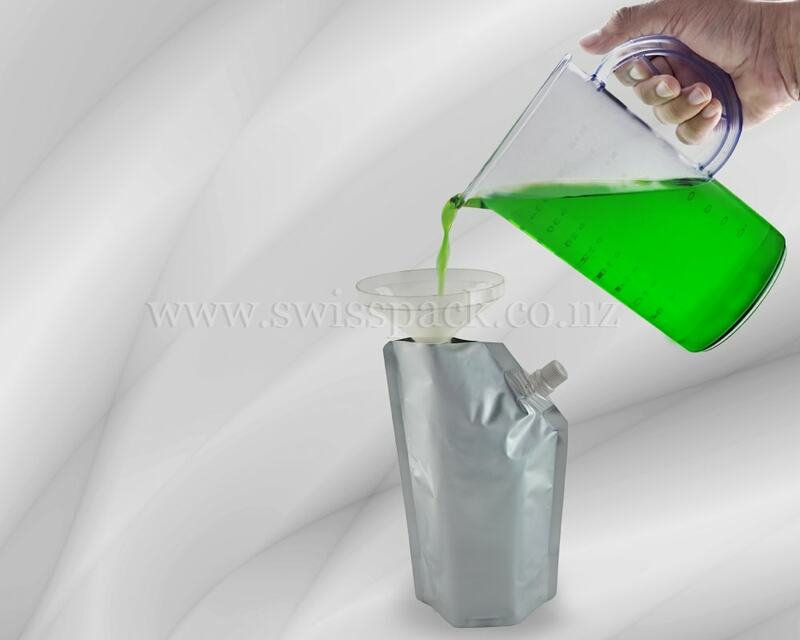 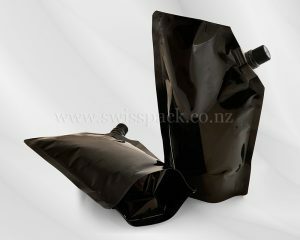 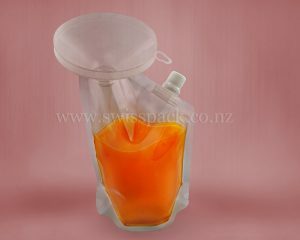 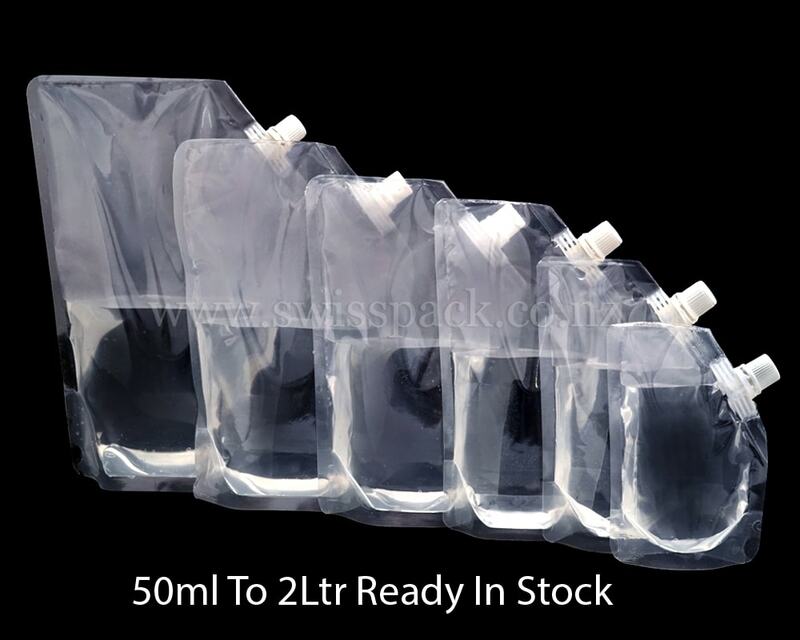 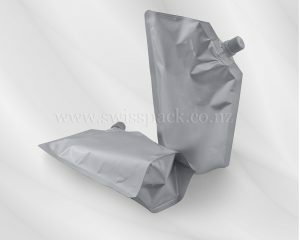 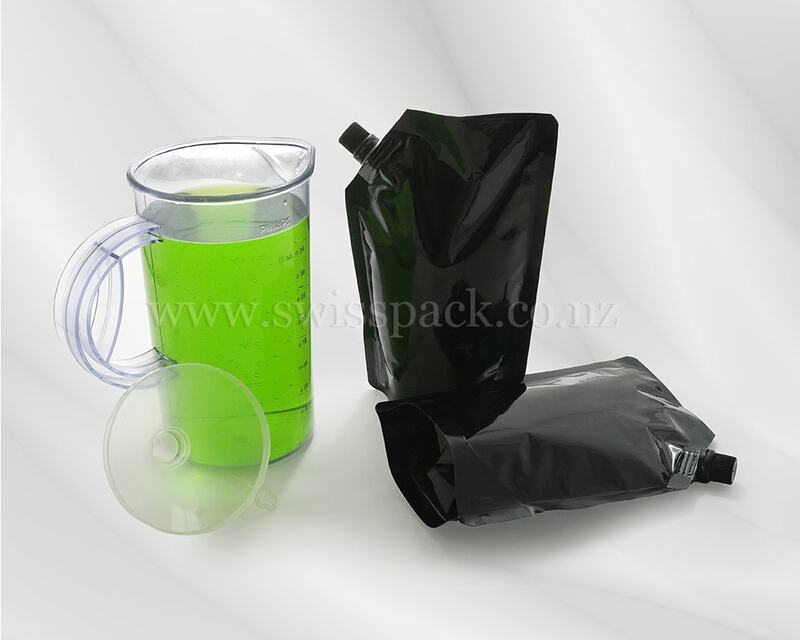 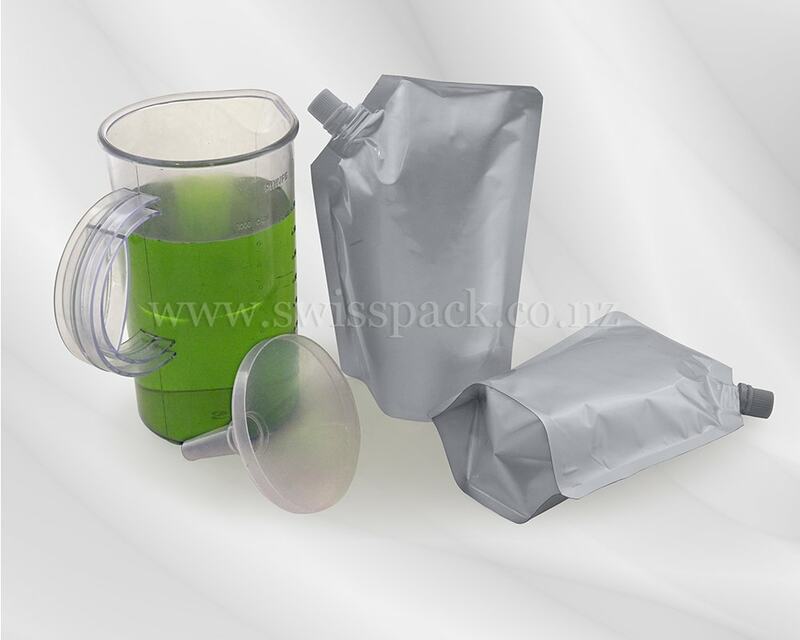 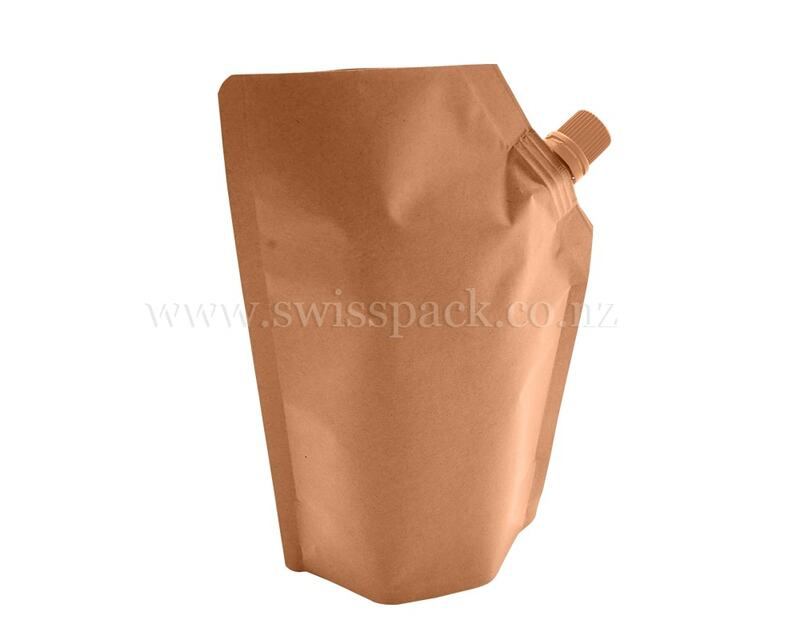 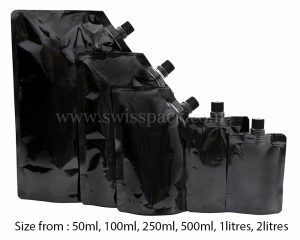 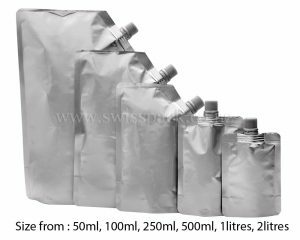 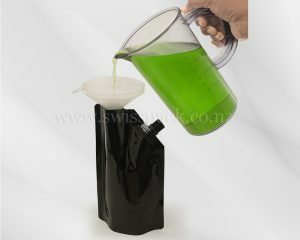 Swisspack New Zealand is engaged in manufacturing a quality range of spout pouches that is available in various designs. 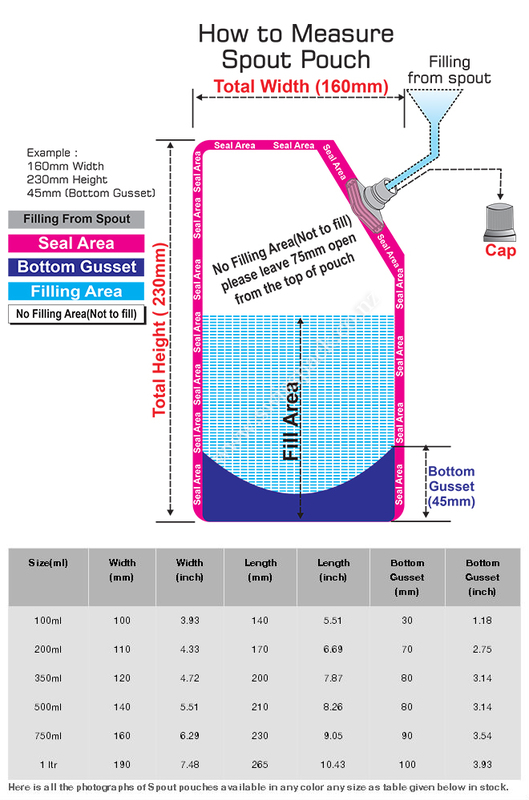 Spout pouches are manufactured by using best quality materials and advance equipment. 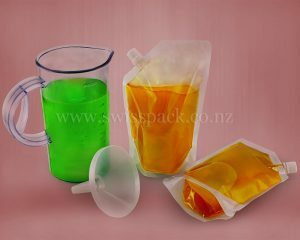 These pouches are equipped with a cap on its top which provides easiness to pour and fill application giving 0% leakage packaging. 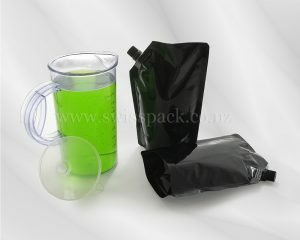 These pouches are available in various specifications to fulfill the varied needs of the clients. 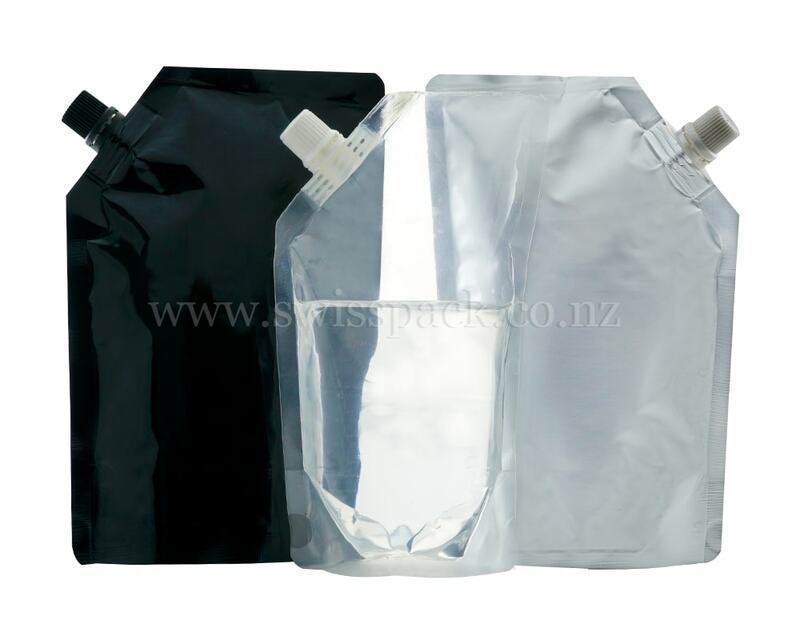 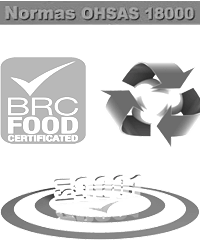 Our world class quality Spout Pouches secure and leakage free storage and transportation of liquid products in comparison with the Plastic Bottles, Glass Bottles and Liquid Bottles. 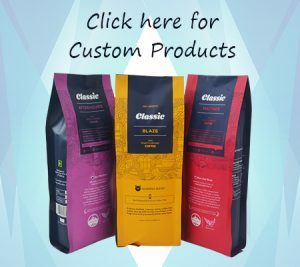 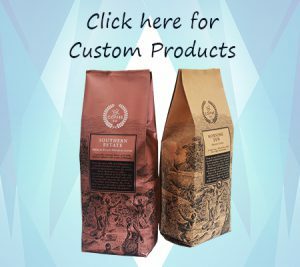 We produce our custom printed stand up bags by utilizing the rotogravure technique so that we are able to print up to 9 colors. 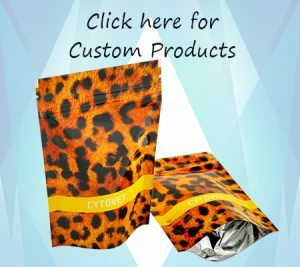 Our pouches are available in shiny, glossy and matte finishes. 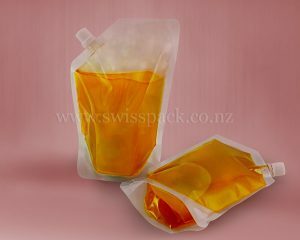 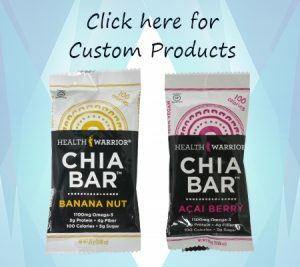 These pouches are one of the most innovative and attractive forms of promotional packaging.